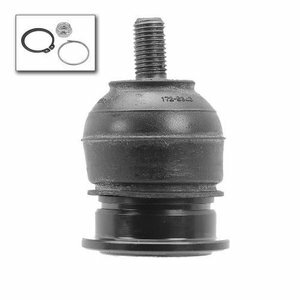 Premium Heavy Gauge Steel Construction Combines a Hardened Ball Stud and Steel Bearing Seat. Premium Neoprene Synthetic Rubber Boots Provide Extended Temperature Range and Greater Tear Resistance. Performance Tested to Ensure Durability.